Wearing clothes or accessories branded by a car manufacturer immediately places you in the ‘fanboy’ zone. Most of the time, they don’t have the design a true fashion house would use and yet people buy them because they do look cool. The trend was established by the BMW Motorsport division and its marketing genius, Jochen Neerpasch back in the 1970s. 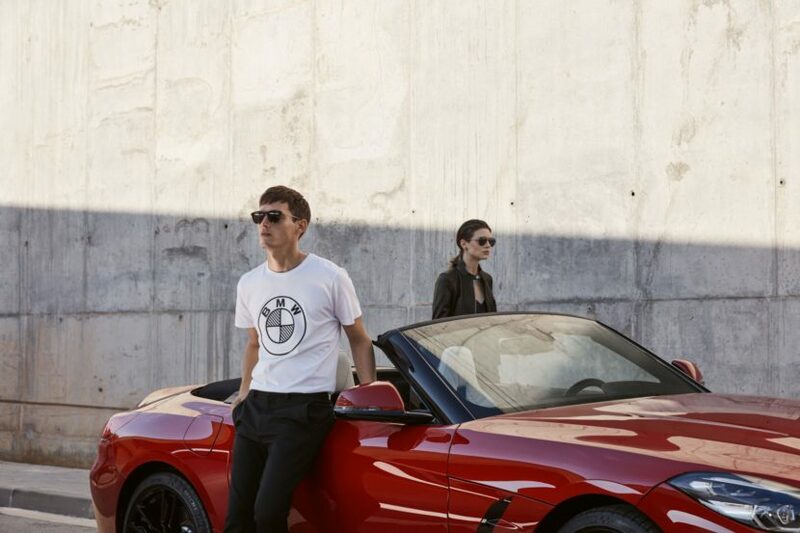 The BMW Lifestyle Collections have come a long way from those early days and the latest have just been announced. This new list of items is made up of four different collections: BMW M Motorsport Collection, BMW Golfsport Collection, BMW Yachtsport Collection and BMW Bikes. The names are pretty straightforward, telling us what they stand for in short. An addition to the BMW Lifestyle Collections is the BMW Classic Collection, which is reminiscent of BMW legends of the past. Each of the lines will present its very own design world, its own material and color concept and an individual philosophy. Moreover, the BMW M Collection will also receive a color fresh up. The BMW M Motorsport Collection is made up of sweaters for women and men standing out in the crowd thanks to the iconic M colors. You can also get new unisex rain jackets following the same design language and color mix. The BMW M Motorsport jacket for women and men also boasts a retro look. The Collection is supplemented by accessories in BMW M Motorsport branding for the home and travel. Inspired by the fixie trend, the new 2019 bike generation now has a new frame design. The bike range was developed by BMW in collaboration with Designworks. The round BMW logo within the front triangle tells you immediately this is a BMW bike. There are a couple of options available: the BMW Cruise Bike, the BMW M Bike, BMW Active Hybrid E-Bike and the BMW Urban Hybrid E-Bike. The last two, as the name suggests, offer electric support for the rider. 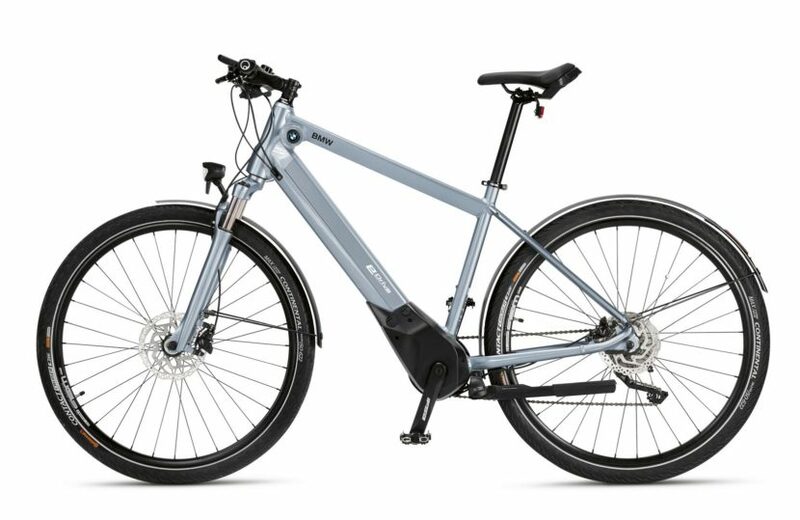 The BMW Active Hybrid E-Bike has a 600Wh lithium-ion battery is designed for a high range and is paired to a Brose S electric motor. The BMW Urban Hybrid E-Bike uses roughly the same system but has a different look. People who prefer a more compact design can opt for the BMW Folding Bike or the BMW City Scooter. For the little ones you can now get the BMW Junior Bikes. The BMW Golfsport collection includes polo shirts, jackets, a stand bag and the Golfsport cart bag. 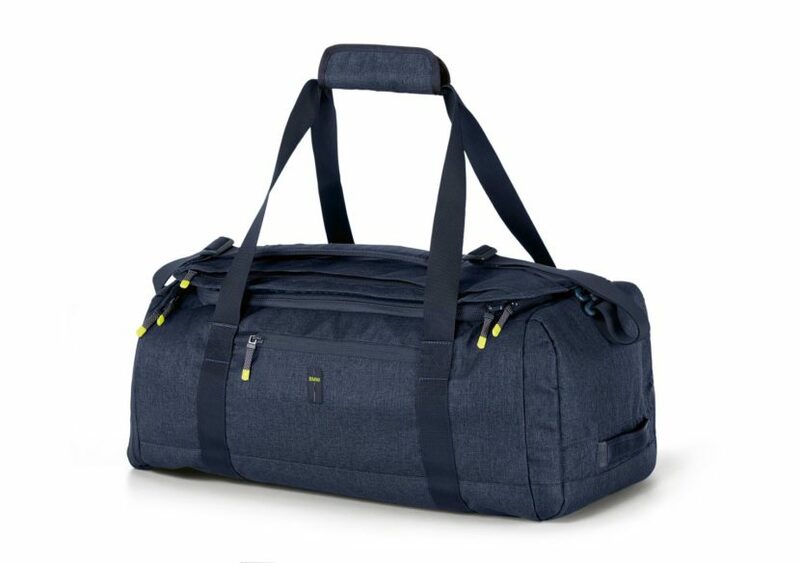 The BMW Yachsport collection follows a similar trend, including men’s and women’s jackets, a small dry bag and a functional bag. There’s also a new Classic Men’s Motorsport jacket in the mix for those of us who are a bit melancholic. For those who have a more active lifestyle, BMW created the Active women’s sweat jacket and men’s sweatshirt, the Active Waistcoasts and T-shirts as well as the Active Mat, Drink Bottle and Sports Bag. All of them are featured in the gallery below.